Del Mar Village Homes are located in the coastal community of Del Mar, California. The Del Mar Village area is one of the more popular areas in Del Mar with a close proxmity to local restaurants and shopping. The homes are typically older beach cottages that have been nicely renovated and can range from 1920's homes to newer construction homes. The Village area is considered one of the most desirable locations to live due to the close proximity to the beach and the main center of town. The Del Mar Village area is also a treat for those who love various architectural style homes. The Village offers many different styles which include Bungalow, Spanish, Mediterranean, Cape Cod and Contemporary style homes. Many of these residences will offer great curb appeal and true pride ownership. 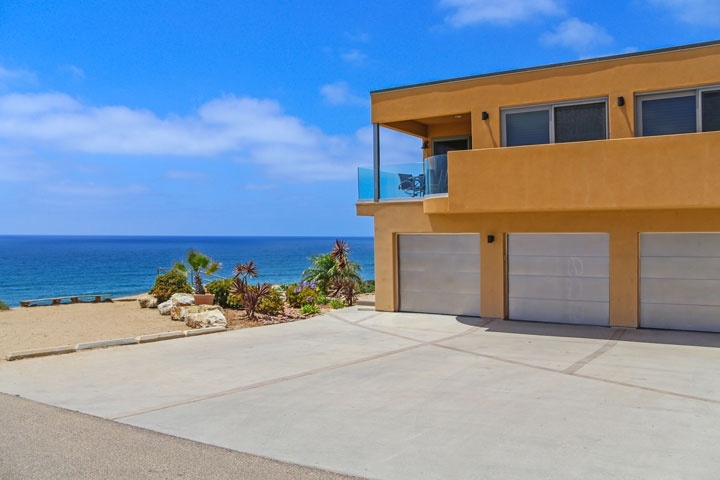 Below are all the available Del Mar Village homes for sale and for lease in Del Mar. Questions regarding this area and any of the homes listed here? Please contact us at 888-990-7111 today.